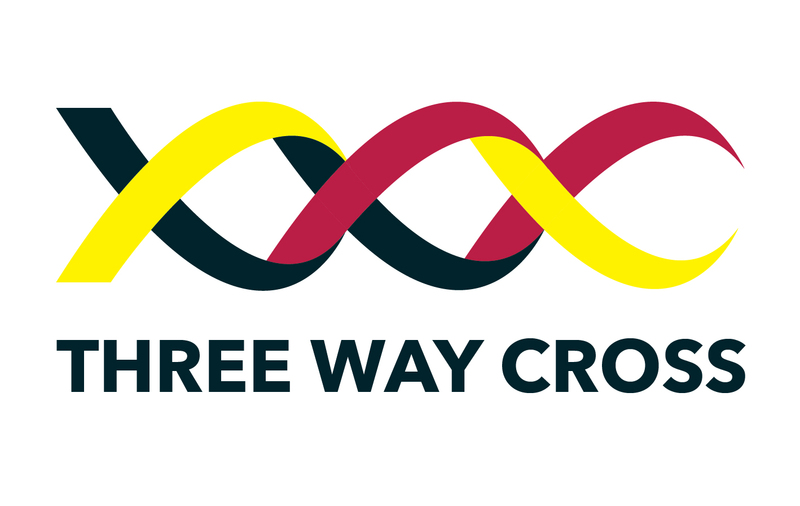 Three Way Cross – Why Scandinavian Red For New Zealand’s Crossbred Cows? Introducing Scandinavian Reds, the best option for NZ crossbred herds. The Scandinavian Reds have been tracking animal health data for over 20 years now. With collecting this information, they have been able to make breeding decisions and select for health traits such as Mastitis Resistance and Udder Health. For this reason, the Scandinavian Red with its Superior Health traits will reduce antibiotic use and prepare your farming operation for any law changes brought in. For more information about the EU law changes and what this may mean to NZ dairy farmers. In addition, the Scandinavian Reds have also been selected to bring superior Fertility and Production traits on grazing systems. This has already been proven both on NZ dairy farms and International dairy farms. To top it off recent international studies have also shown that the Scandinavian Reds are superior to Holsteins in grazing systems. This has not yet been recognized by NZ merit rating systems as there has been no recent studies conducted in New Zealand. We can however see the economic advantage of the Scandinavian Red clear as day by simply talking to some of the farmers currently farming Scandinavian Reds in NZ. “We use Viking Reds as a Three Way Cross in our crossbred herd the Viking Reds continue to perform in the top 5 percent of the herd alongside the high BW NZ genetics” – Richard Waugh, Dairy Farmer, Matamata, Waikato, New Zealand. Due to these combined factors Scandinavian Reds have some of the highest genetic merit to offer NZ dairy farms. The Scandinavian Red becomes even more important to NZ dairy farms when operating a crossbreeding farming system. 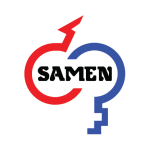 Studies internationally have proven that using a Three Way Cross rather than a two way cross is the best way to maximize for Hybrid Vigour or Heterosis. We have spoken to New Zealand dairy farmers based in Australia who have witnessed this first hand Cross breeders looking to boost traits, restore Hybrid Vigour/Heterosis and achieve more economical animals cannot overlook the Three Way Cross. 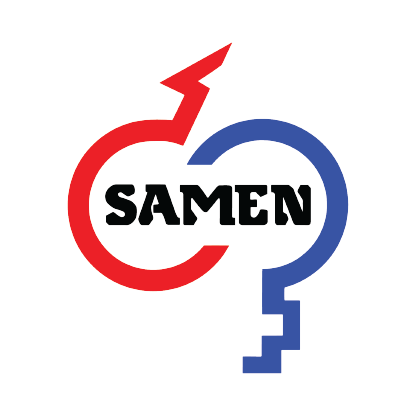 The outstanding Fertility, Health and Production traits that rival Holsteins, the restoration and maximization of Hybrid Vigour/Heterosis and the implementation of an internationally proven breeding program that produces economical cows is why we have selected the Scandinavian Red for the revolutionary Three Way Cross. Diagram from “Crossbreeding in Australia, what have we learnt?” See the full article at the link below. Crossbreeding in Australia, what have we learnt? Book a Free Consultation with one of our Breeding Consultants.